Looking forward to my first solo show in Bristol this June. 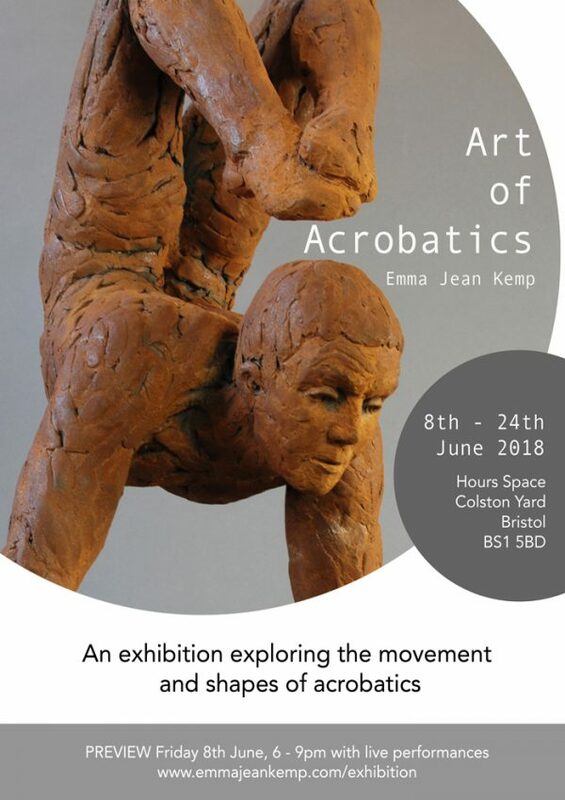 There will be mixture of sculptures, prints and drawings exploring acrobatics and movement. Details can be found here. Exhibition is at Hours space, Colston Yard, Bristol.